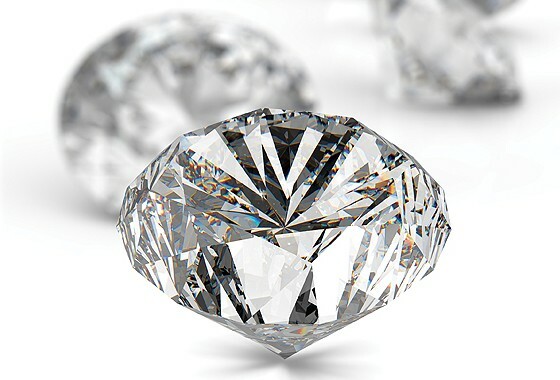 Jansens is located on Historic Main Street in St. Charles, Missouri. We have a wide variety of lovely collectibles and Sports Merchandise, ranging from unique Cardinal and Blues gifts to kaleidoscopes. 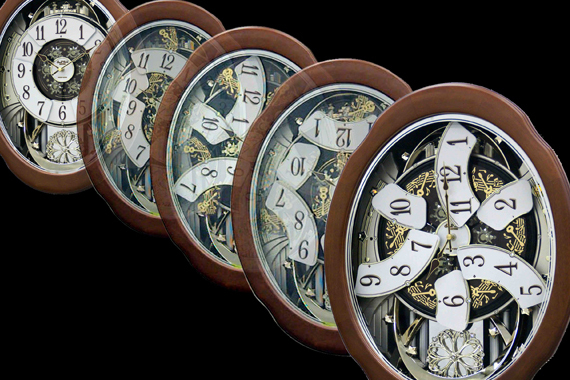 We also have a wonderful array of clocks, beautiful and classic or contemporary. 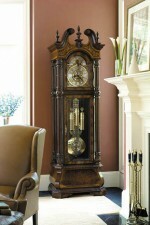 We have clocks that need to be wound and some that are battery operated. 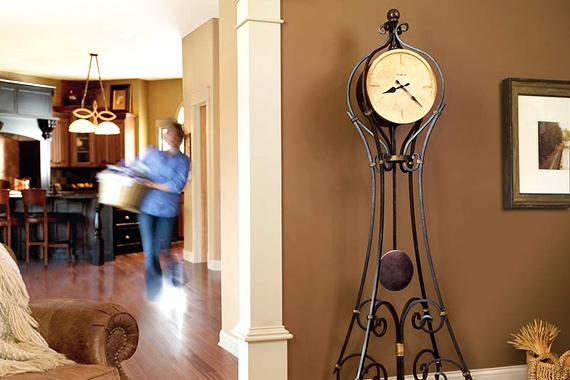 A clock makes for a thoughtful and distinctive gift. 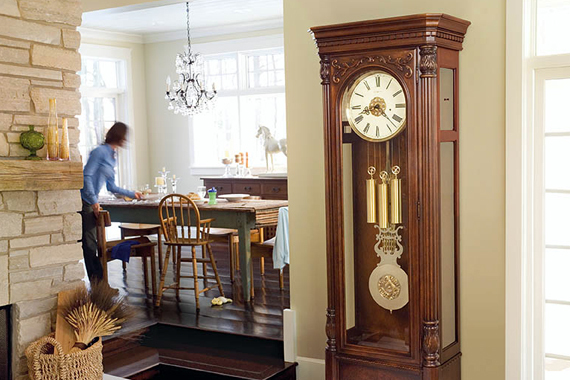 Or find a Rhythm clock that matches your style or maybe your home is right for a Cuckoo clock. You just have to come see us on Main Street! 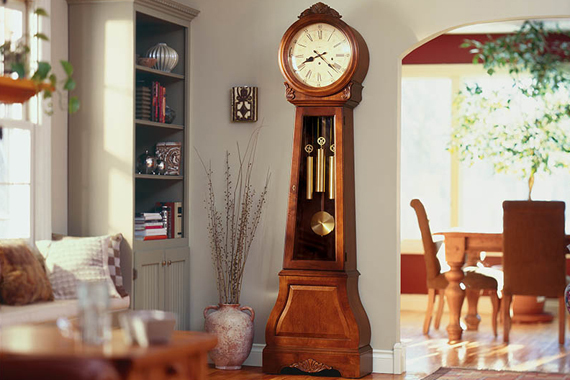 If your clock isn’t running correctly or just needs maintenance, ask about our repair and service work.